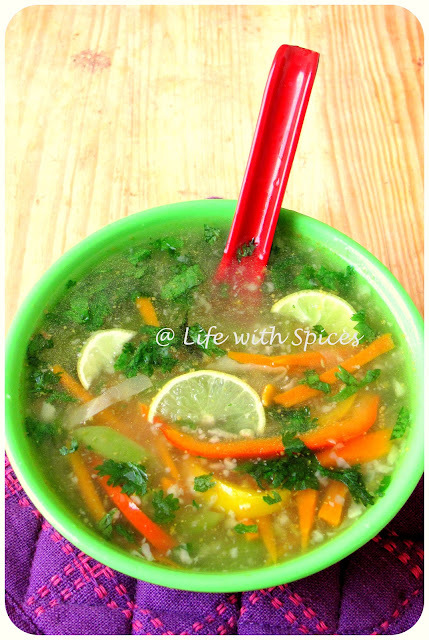 A fragrant and healthy clear soup. 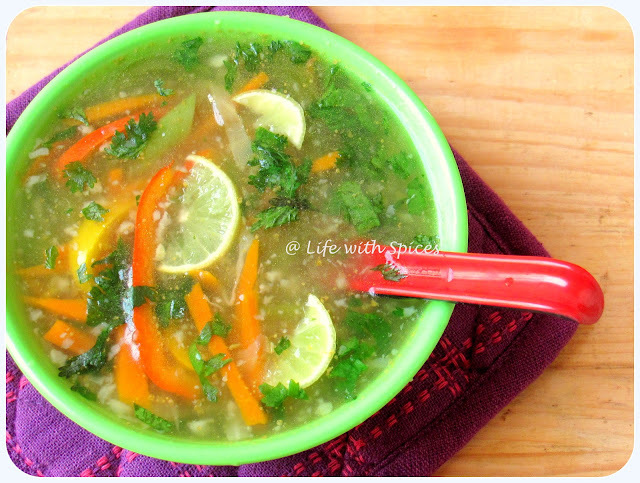 Coriander and lemon makes it so flavorful and fresh and it tops the list in my favorite soup. 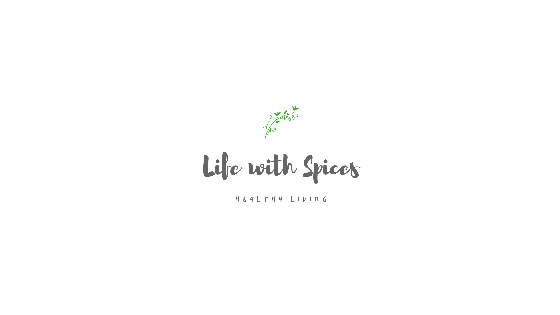 Heat the oil in a pan saute the spring onion whites and then add the veggies stir fry for a min. Add 4 cups water, lemon grass, green chillies, salt and bring to nice boil and cook till the veggies are tender. Remove the lemon grass and green chillies and return to another pot. Now to 2 tbsp water add tsp of corn flour mix well and add it to the pot. Simmer in medium fire till the soup thickens add dash of soya sauce then add coriander and lemon juice and black pepper as reqd. Serve hot with some lemon rinds for some more stronger flavor!! Very flavorful, refreshing and yummy soup. Looks yummy yummy... Just love it.... By the way will it be in tangy taste? nice recipe for this clear looking sum. hearty ! I wont mind having a bowl rite now,its too cold here and am craving for some hot and comforting soup like this.Such a flavourful soup. I had this once in restaurant and i liked a lot. After reading this post I am gonna to give a try for sure.Any way first time in your space.Happy to follow you. Such lovely flavors, looks so inviting..